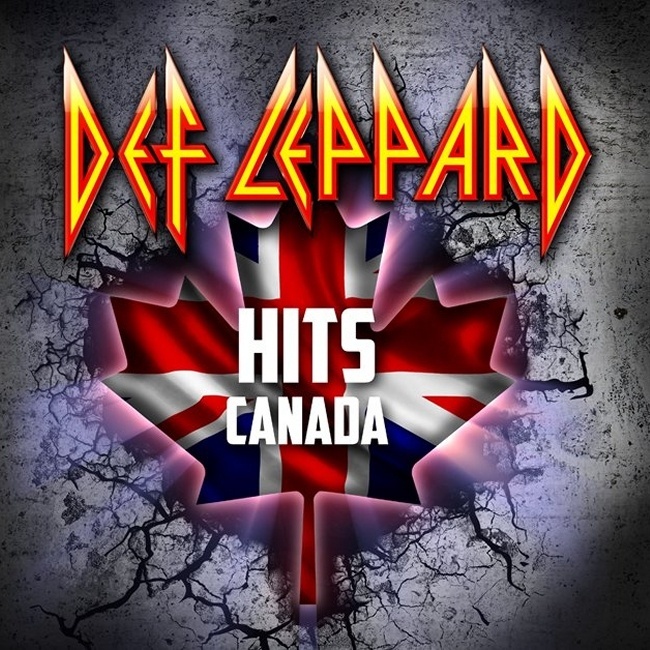 A listing of all the known songs played by Def Leppard during the 2019 UK/European/Canadian tours. All songs played so far during the 2019 tour. The full 'Hysteria' album will be played at the Download Festival in England. View all tour dates in the 2019 tour section.